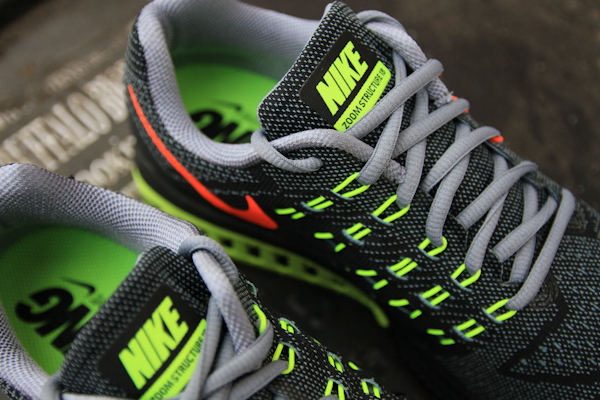 We are very excited for the arrival of the new Nike Air Zoom Structure 18 shoe on October 1st! 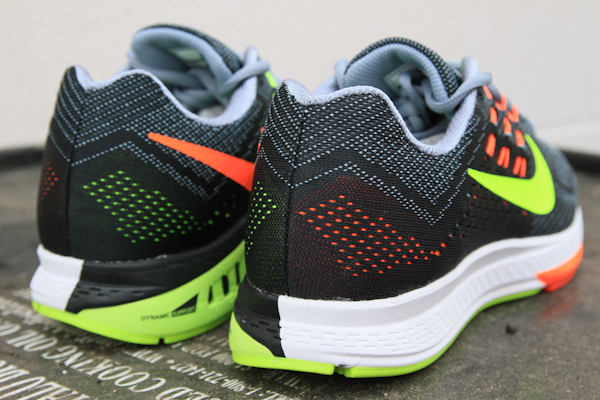 This is a brand new update to this very popular stability shoe. 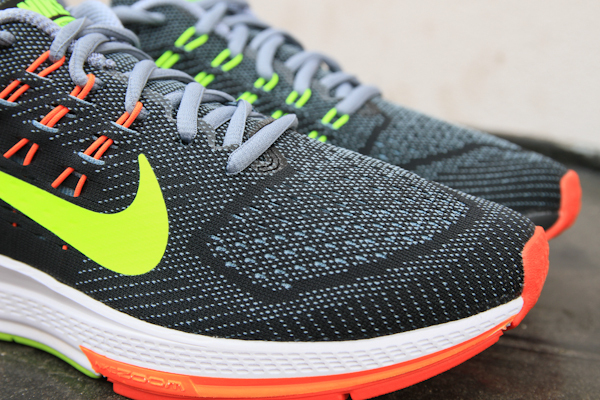 The shoe adds a third density of foam to increase stability, while keeping the shoe light, lean and -- thanks to the forefront zoom air -- incredibly responsive. 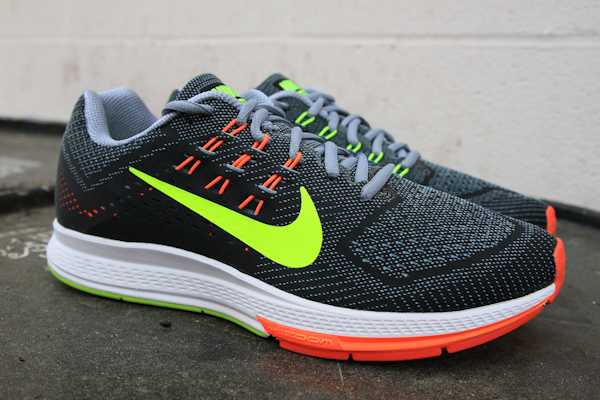 meaning the Air Zoom Structure's as good at going fast as it is going long. More photos below or stop by the store to see it in person. Available October 1st!